UK-based screen and filtration specialist Russell Finex has made modifications to one of its most popular vibratory screeners, the Russell Compact Sieve, to meet the requirements of the 3-A standard. 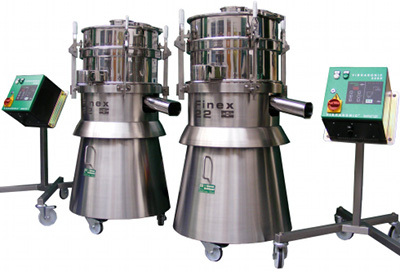 Invented more than two decades ago, the initial Russell Compact Sieve was the first straight-through vibratory screener on the market and since then has been installed in a range of pharmaceutical and food applications worldwide. Renowned for its compact and easy clean design, this unit has evolved to become one of the most successful vibratory screeners throughout the process industry. 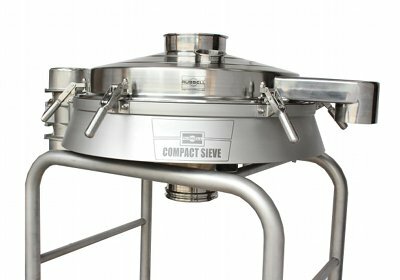 With its hygienic design including fully stainless steel construction, FDA approved materials and gap free mesh screens, with a few refinements the Russell Compact Sieve range now meets the requirements of the 3-A sanitary standard. 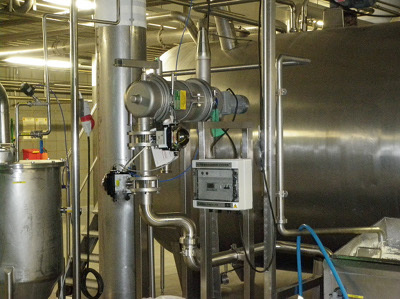 The company says this not only reduces validation time but also provides numerous functional benefits compared with other 3-A sanitary screeners. Having a low profile straight-through design enables these screeners to fit neatly into production lines, boosting productivity of the screening processes without requiring excessive headroom. Its innovative design means that the screener is less than half the height of a traditional screening machine. 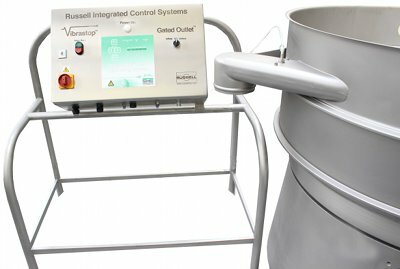 But the company says the most important feature of the Russell Compact Sieve is its unique quick-release clamping system. Unlike conventional screeners using band-clamp arrangements, these can be more difficult to dismantle and often require tools. 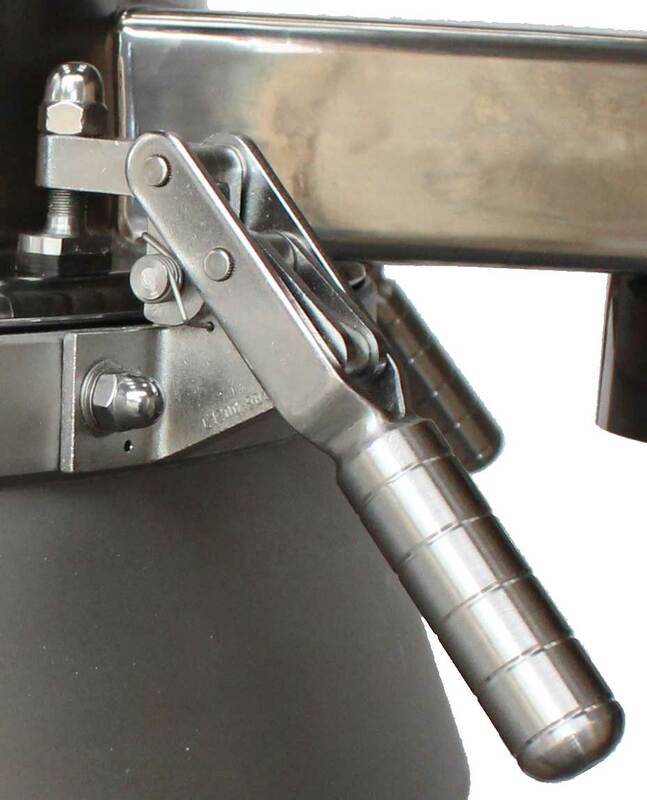 However, the Russell Finex quick-release toggle clamps offer the ability to perform screen changes without tools, reducing operator involvement and increasing productivity. 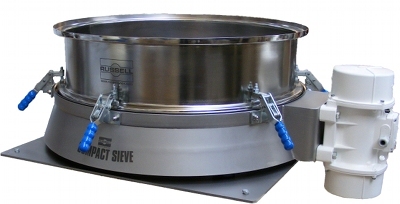 The Russell Compact Sieve is also quiet in operation (typically less than 70dBA) owing to a solid rubber suspension system and its crevice-free design makes it easy to clean, meeting the requirements of the 3-A standard. 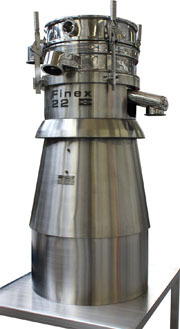 For more than 75 years, Russell Finex has manufactured and supplied screeners; separators and filters to improve product quality, enhance productivity, safeguard operators’ health, and ensure powders and liquids are contamination-free.